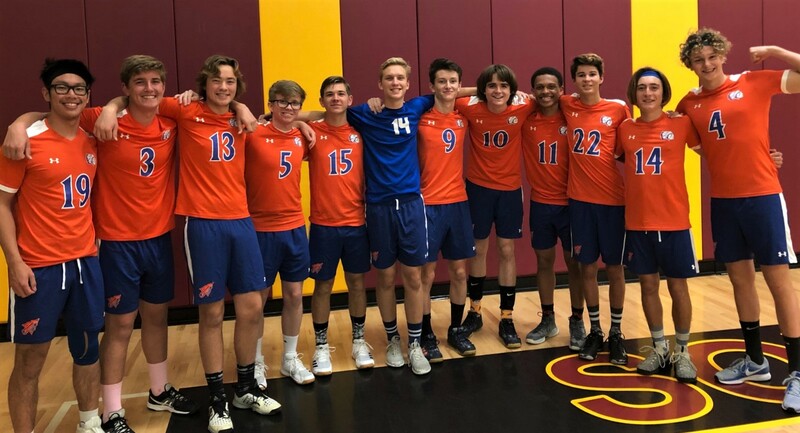 Please help support the Clairemont High Boys Volleyball Team by making a donation. ​and for our team banquet at the end of the season. *If sending a check please make it out to Clairemont High School Foundation and then note Boys Volleyball in the memo.